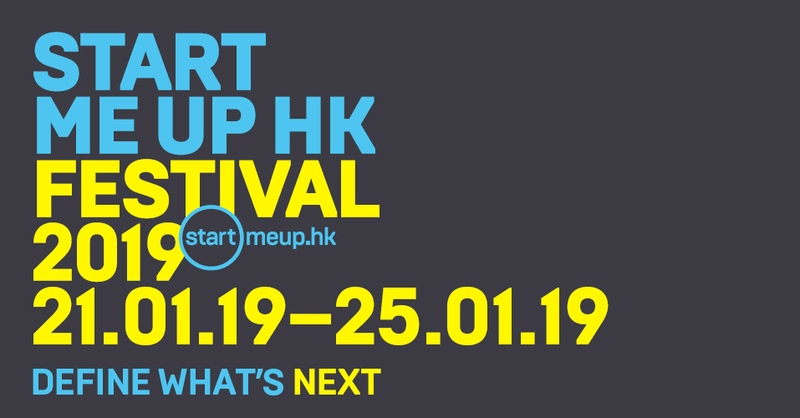 The StartmeupHK Festival 2019 will take place from 21st January to 25th January 2019. 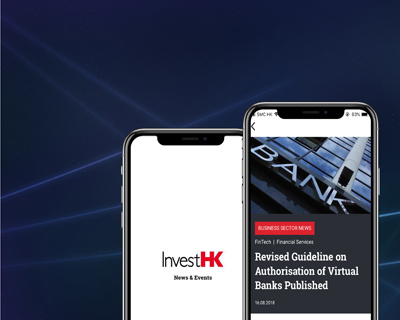 This celebration of technology innovation will bring together world-renowned speakers, ambitious founders, celebrated investors and industry stalwarts for five days of learning and sharing. Join us and experience the shaping of our collective future in Asia's most exciting city.